Over the course of this school year, reading has taken center stage with all three of my kids. The older two were required to read 100 minutes a week for school, and even still at the end of the school year they throghouly enjoying challenging themselves to read more and more, and generally clock 250-300 minutes without trying all that hard. My son totally learned to read (um, on his own, basically?) before he turned four, and blew us all away – so of course we immediately begin building into that more and more with early readers, phonics books sets, and pictures books that have mostly words he can read. So THIS year, we’re doing summer reading right. 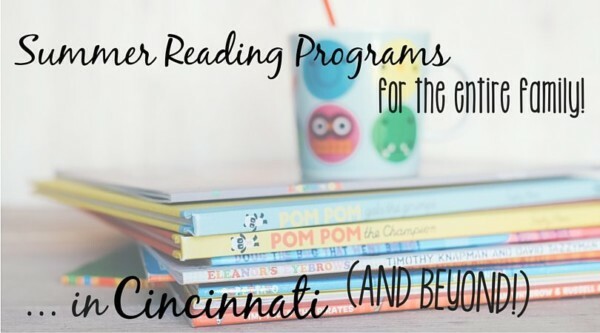 I rounded up some of the programs that are most appealing to us in Northern Cincinnati, in addition to many national programs – so hopefully you can all find something that works for your family! Don’t forget to check your local library as well. If they haven’t already, they’ll soon begin sharing summer reading programs on their websites, social media sites, and in person. Added bonus: most local libraries not only reward reading at home, but have super fun (and often FREE!) programming for families during the summer, too. 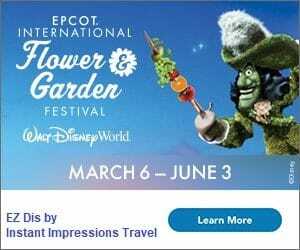 programs for everyone… really! Babies, preschoolers, kids, teens, and adults can all register and track their reading for rewards and prizes. check out the site for free lunch programs, family events, reading suggestions, and more! Adults can participate too! Fill out a raffle ticket for each book you complete between June 1 and July 31 and turn it into your local branch for a chance at weekly prizes. PS – Read about the Scholastic Summer Reading Challenge below, but don’t miss out on the Road Trip stop at Blue Manatee books on May 21! Summer Reading Programs near YOU! Also, don’t miss “The Biggest Storytime of the Summer” on June 5. Check your local store for details. upon completion of the reading journal (no minimum required), each child can pick a FREE book from a recommended reading list; free books include classes from H. A. Rey and Judy Blume, as well as new favorites! reading journals can be turned in between May 17 and September 6, so you can get started now! minutes add up to win virtual prizes and games, as well as sweepstakes entries for prizes from Klutz! be on the lookout for the Scholastic Reading Summer Road Trip in a city near you, to find author signings, giveaways, activities, character appearances, and fun crafts! extremely versatile, but not necessarily straight-forward or linear. Perfect for some families and groups. kids receive a special gift after attending 5 times! Readers my age will likely remember Pizza Hut’s “Book It!” program with fondness. I hate to brag, but I was pretty much the master of the program… though I really can’t even remember what it entailed, other than special trips to Pizza Hut with my teachers. I was so cool in elementary school that such a prize was like finding the holy grail and I did it as often as possible. Don’t be intimidated, I’m far less cool now. Unfortunately, Book It! 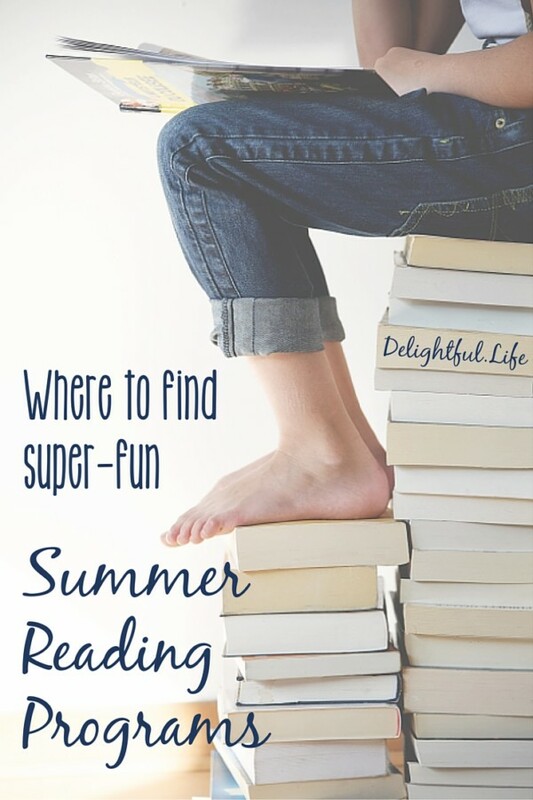 is even more a mystery to me these days since my children’s school doesn’t participate, but I did find an incredible bevy of resources we can all use, all summer! 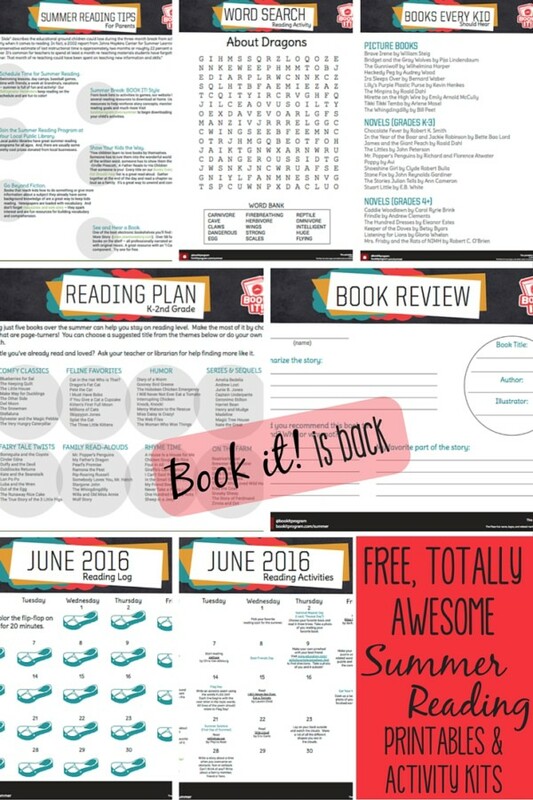 They have provided the most wonderful monthly calendars with reading activities, book-specific activity recommendations, “must read” lists, and more, all to help kids stay interested and become successful readers. Check them all out here! Spend time playing outside, swim in your local pool, take family trips to local attractions and go on vacation if your time and budget allow. Heck, even play on screened devices and watch TV and movies, because summer is totally the best time to be a little lazy. But don’t forget to make reading a part of the routine for your entire family, with awesome programs to help keep you on track. Happy (almost) Summer!